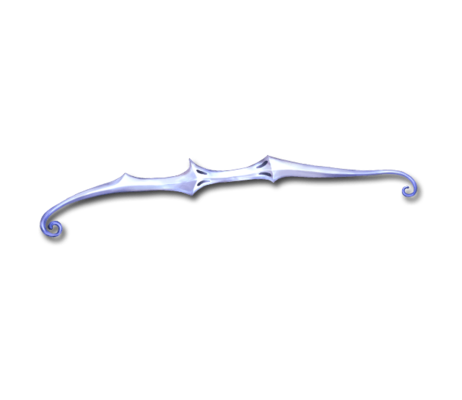 A bow entwined with a wind spirit, it glows faintly like a crescent moon on a dark night. Its arrows, reminiscent of star dust, streak through the sky like splendid shooting stars. Silver Bolt Massive Wind damage to a foe. Slight chance of a Skill Interval LoweredInstant cut to skill cooldown. Strength: 1 turn to Main Character. Don't reduce or fodder. Only 4 copies can ever be obtained. This page was last modified on 19 March 2018, at 23:31.